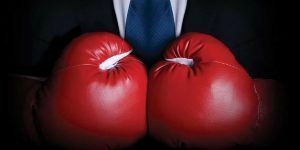 Just by taking this simple quiz, you will find the option that is best for you. When shopping for health coverage, one of the biggest decisions a senior must make is deciding between a Medicare Supplement or Medicare Advantage Plan. With this simple quiz, we ask ten questions to help determine the best coverage based on your benefit preferences. 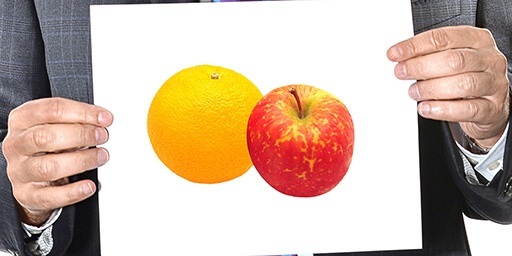 The quiz is designed to be an entertaining way to learn about the differences between the two types of plans. Before making a final decision, we advise speaking with a licensed insurance professional. Based on your answers, we have identified the specific benefits and options you are looking for. We recommend a Medicare Supplement Plan. View questions for more information about your choices. Based on your answers identifying the specific benefits and options you are looking for, we recommend a Medicare Advantage Plan. View questions for more information about your choices. On a scale of 1 to 5, how important is having as low a monthly premium as possible? 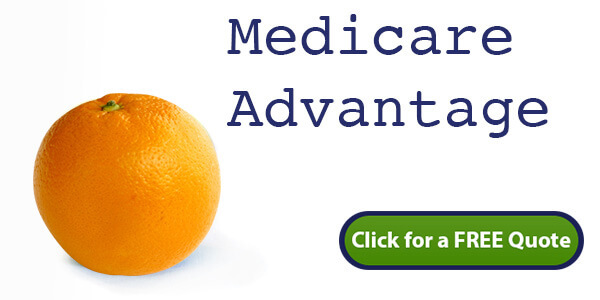 Medicare Advantage Plans typically have lower upfront costs when compared to Medicare Supplement Plans. However, because of copays, deductibles, and penalties for out-of-network services the overall costs are unpredictable and could be higher. On a scale of 1 to 5, how important is not having any copays or deductibles with your coverage? Medicare Advantage plans will have a copay or deductible for most services. Medicare Supplements will vary by plan. For Example, a Medicare Supplement Plan F covers all copays and deductibles. Once you pay your premium you are covered 100%. On a scale of 1 to 5, how important is having a plan with no doctor and hospital network restrictions? With a Medicare Supplement, you are free to use any doctor or hospital of your choice as long as they accept Medicare. With most Medicare Advantage Plans there are network restrictions. On a scale of 1 to 5, how important is it that your plans benefits remain the same year after year? 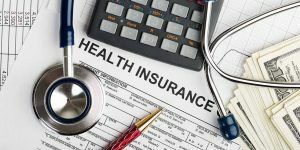 Medicare Supplement Plans are standardized, meaning all plans of the same type must offer the same benefits year after year regardless of the insurance company. A Medicare Advantage Plan will typically change it’s benefits, copays, and deductibles on an annual basis. On a scale of 1 to 5, how important is the ability to see specialists without a referral? With a Medicare Supplement you can see any specialist that accepts Medicare without a referral. Typically this is not the case with a Medicare Advantage Plan. On a scale of 1 to 5, how important is having additional benefits such as dental and vision coverage in your plan? Medicare Advantage Plans will typically have additional benefits beyond Original Medicare, such as dental, vision, and prescription drug coverage. With a Medicare Supplement, you would need to purchase this coverage separately. On a scale of 1 to 5, how important is having predictable costs after paying your premium? With a Medicare Supplement, costs are very predictable once you pay your initial premium. On a scale of 1 to 5, how important is having a guaranteed renewable plan? 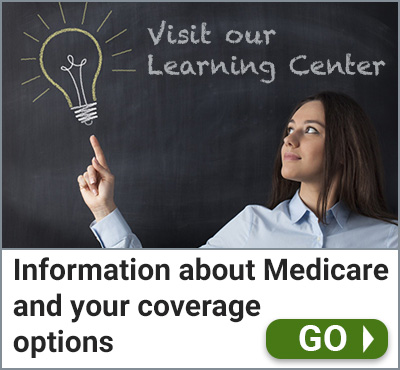 Medicare Advantage Plans can choose each year whether or not to renew their contract with Medicare. If they don’t renew, you will lose your coverage, but you can choose another Medicare Advantage Plan without any underwriting. Medicare Supplements are guaranteed renewable. As long as you pay your premium, your coverage cannot be canceled for any reason. 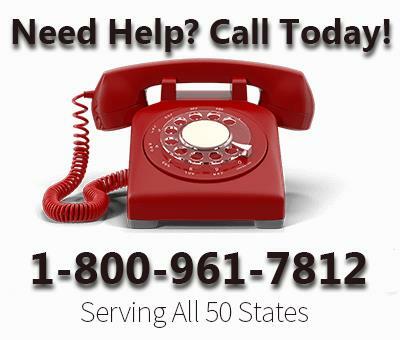 On a scale of 1 to 5, how important is having nationwide coverage? With a Medicare Advantage Plan, you are restricted to receiving care within the plans network. Care outside the network can result in higher copays, deductibles and penalties. 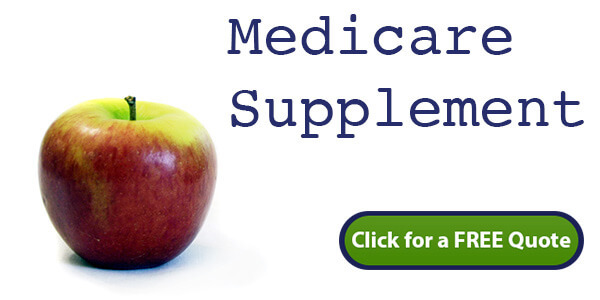 Medicare Supplements provide the same benefits regardless of area. On a scale of 1 to 5, how important is having coverage when traveling abroad? Both types of plans can provide coverage abroad, but it will vary by company and plan type. If coverage abroad is important, be sure to check the specific benefits of the plans you are considering. Long-term travel can be a problem with a Medicare Advantage Plan. If you live outside of your service area for six or more months, you could automatically lose your coverage and return to Medicare Parts A and B.